January 2017 – Page 2 – It's Hamiltime! Alexander Hamilton’s third child, Alexander Hamilton, Jr. was born in 1786. Like his father and older brother Philip, Alexander completed a course of study at Columbia College. Hamilton, Jr. was active in politics and had a military career, spending some time in Spain and Portugal before the War of 1812, and serving as aide-de-camp to General Morgan Lewis. 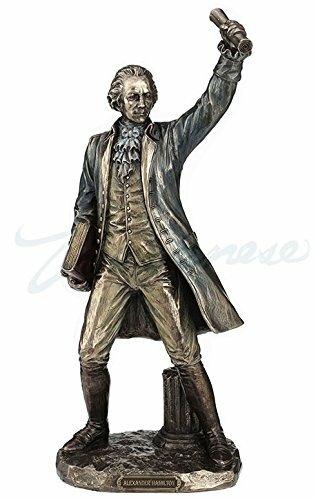 After time in Europe and Florida, Hamilton, Jr. returned to New York and practiced as a lawyer in the Court of Chancery. 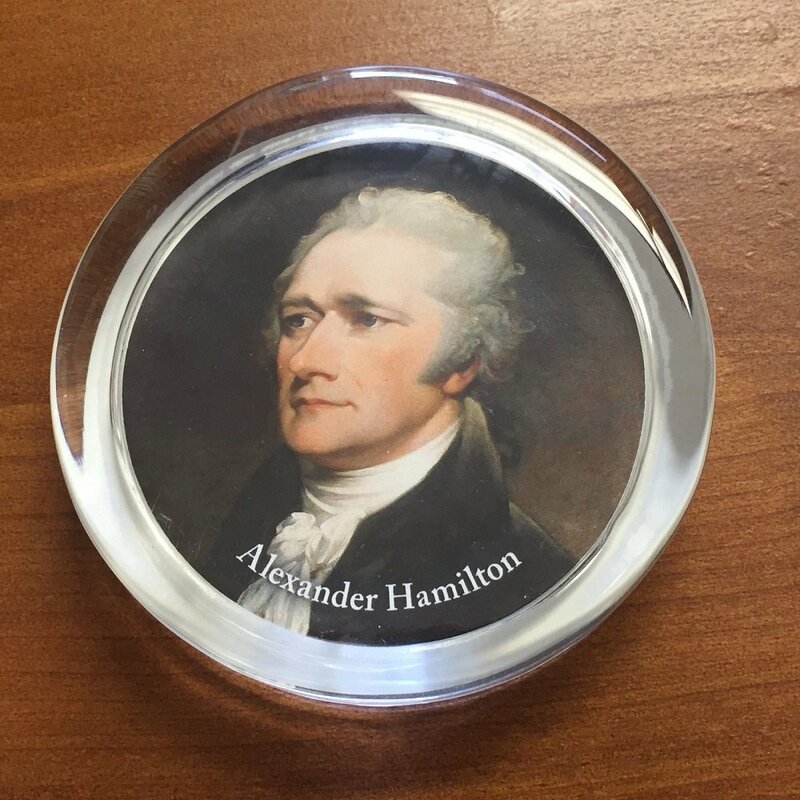 Interestingly, Hamilton, Jr.’s legal career would place him on a collision course with Aaron Burr. Wednesday, July 3. — The celebrated Colonel Burr was married on Monday evening to the equally celebrated Mrs. Jumel, widow of Stephen Jumel. It is benevolent in her to keep the old man in his latter days. One good turn deserves another. The divorce case based on Burr’s alleged infidelity proceeded privately in the Court of Chancery. 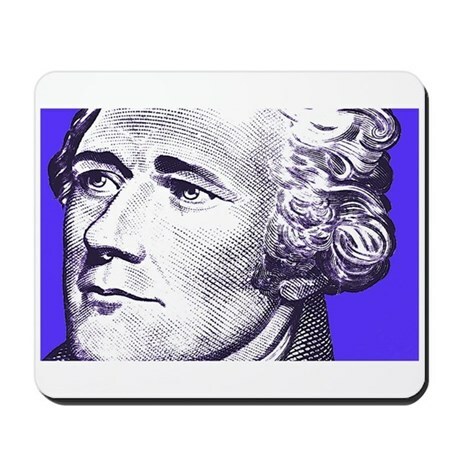 Hamilton, Jr. represented Eliza Jumel, and Charles O’Conor represented Burr. On September 14, 1836, coincidentally the day of Burr’s death, the divorce was granted by Judge Philo T. Ruggles. 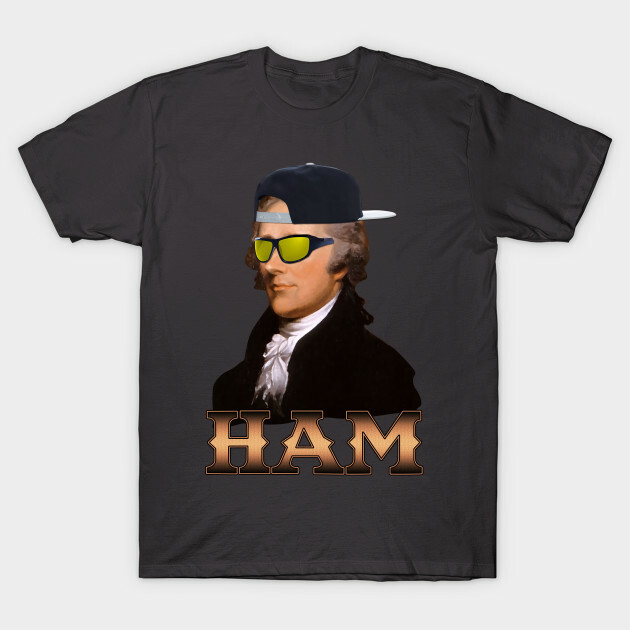 Teepublic also offers an Alexander ‘HAM’ Hamilton shirt by Basement Mastermind for $20. Also on Etsy, NostalgiaCollect offers these “A. 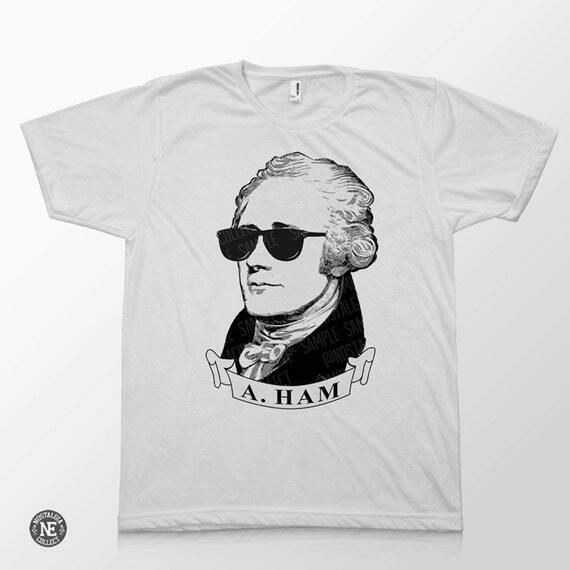 Ham Stunner Shades” shirts for $26. 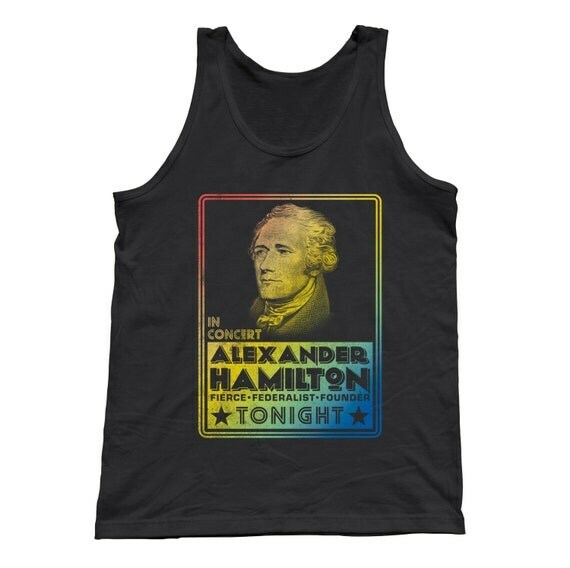 In addition to the duel with Aaron Burr, Hamilton was involved with several other duels, either as one of the challengers, or as a second for his friends and acquaintances. 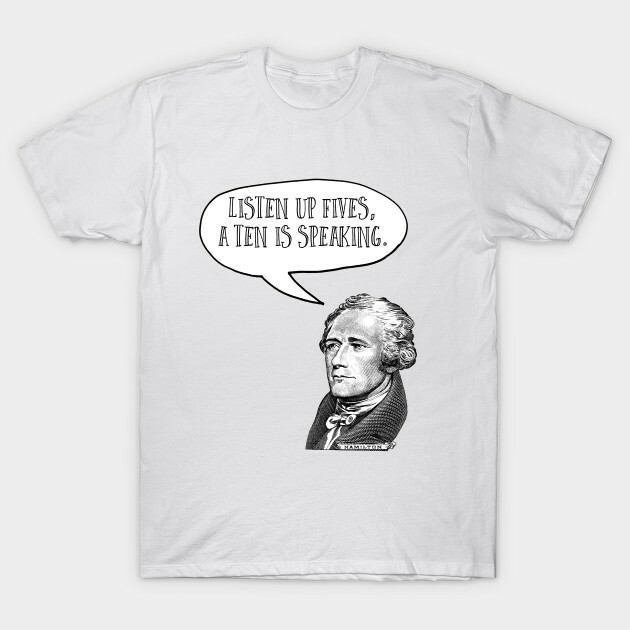 On July 18, 1795, Hamilton was publicly criticized over his defense of the Jay Treaty at a meeting in New York. Hamilton tried to intervene in an argument between Commodore James Nicholson and Federalist lawyer Josiah Ogden Hoffman. Nicholson was one of Hamilton’s most prominent critics, and the two had long-standing political disagreements. Nicholson then allegedly called Hamilton an “Abettor of Tories” and accused him of declining a previous challenge to duel. Hamilton was offended and challenged Nicholson to a duel. New York Monday July 20. 1795. The unprovoked rudeness and insult which I experienced from You on Saturday leaves me no option but that of a meeting with You, the object of which You will readily understand. I propose to You for the purpose Pawlus Hook as the place and monday next eleven o’clock as the time. I should not fix so remote a day but that I am charged with trusts for other persons which will previously require attention on my part. My friend Col. Fish who is to deliver You this will accompany me. I am &c. Your humble Servt. In the letter, Hamilton cites Nicholson’s “unproved rudeness” and his “insult” of Hamilton as the reason for the confrontation being necessary. 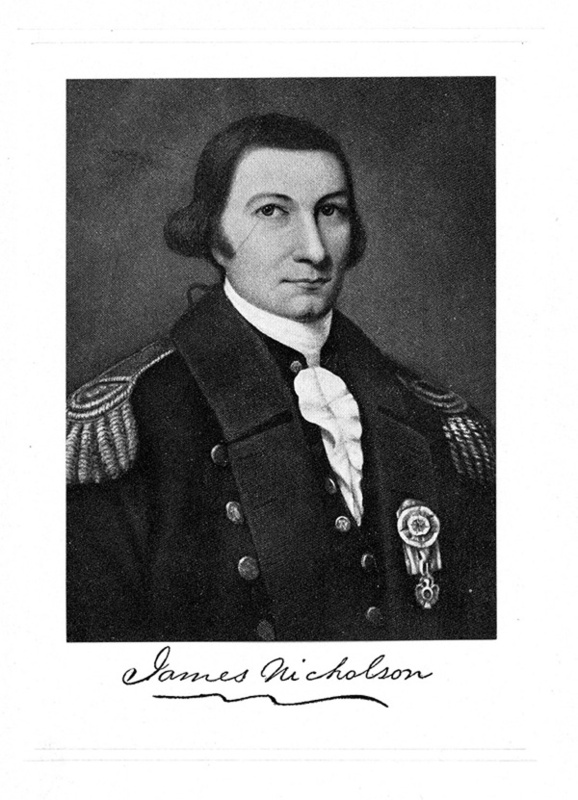 He states that Nicholson’s conduct has left Hamilton with “no option” but a meeting with him, and proposes that the duel be set for the following Monday. He notes that the only reason he is proposing a date seven days in the future is because of his prior commitments. I had the honor of recieving a note from you a few minutes ago by Colo: Fish relative to an Altercation that took place between us on Saturday last. On an occasion of this Kind I shall certainly not decline your invitation. Its peremptory tenor necessarily precludes any discussion on my part of the merits of the controversy. The publicity of the affair & the unusual visit of your friend have however unfortunately occasioned an alarm in my family & may produce an inquiry—you will therefore perceive that my situation will be rendered extremely disagreeable unless our interview takes place before that time. I have therefore to intreat that it may not be postponed longer than tomorrow Morning. Mr. Nicholson declares that the warmth of the expressions which he recollects to have used to Mr. Hamilton proceeded from a misapprehension of the nature of his interposition in the altercation between Mr. Hoffman & Mr. Nicholson that as to the suggestion alleged to have been made by Mr. Nicholson namely that Mr. Hamilton had declined a former interview he does not recollect and is not conscious of having made it, neither did he intend the imputation which it would seem to imply and that if he did make the suggestion he regrets the pain which it must have occasioned to Mr. Hamilton. 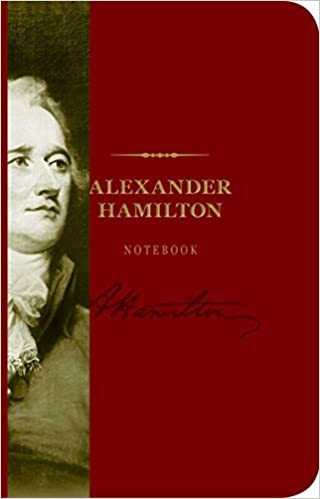 The subscribers having been made acquainted with the correspondence between Mr Hamilton and Mr Nicholson relative to a controversy that took place between them on Saturday before last, do hereby certify that the same has been settled in a satisfactory and honorable way to both the parties.